To adopt the law on competition is one of the Cambodia’s commitments to ASEAN and WTO. In accordance with this commitment, the Ministry of Commerce of Cambodia has established the Working Group on Drafting Competition Law responsible for designing and reviewing the draft law, facilitating the whole process of competition law enactment and discussing on the competition-related issues. The draft law has been reviewed and finalized among the Working Group on Drafting Competition Law and international experts from Australia Competition and Consumer Commission (ACCC). As scheduled, this draft law is expected to submit to the Council of Minister of Cambodia at the end of 2016 and to the National Assembly by the beginning of 2017. The purpose of this law is to establish provisions and procedures applicable to unlawful practices of restraint of competition and to promote and protect the benefits of competitive market economy of Cambodia. The law will cover (i) unlawful agreements which prevent, restrict or distort competition, (ii) abuse of a dominant position, and (iii) any business combination which has the effect of significantly preventing, restricting or distorting competition in a market. The competition agency is Cambodian Competition Commission “CCC” in which the Cambodia Import Export Inspection and Fraud Repression Directorate General “CAMCONTROL” will be the Secretariat of the Commission. Workshop on "Competition Agency Design"
Siem Reap, Cambodia – The Competition Department of the CAMCONTROL Directorate General,. Phnom Penh, Cambodia – 24 October 2017, General Department of Camcontrol has organized a.
Phnom Penh, Cambodia – The Competition Department of the Directorate General of Import Export. 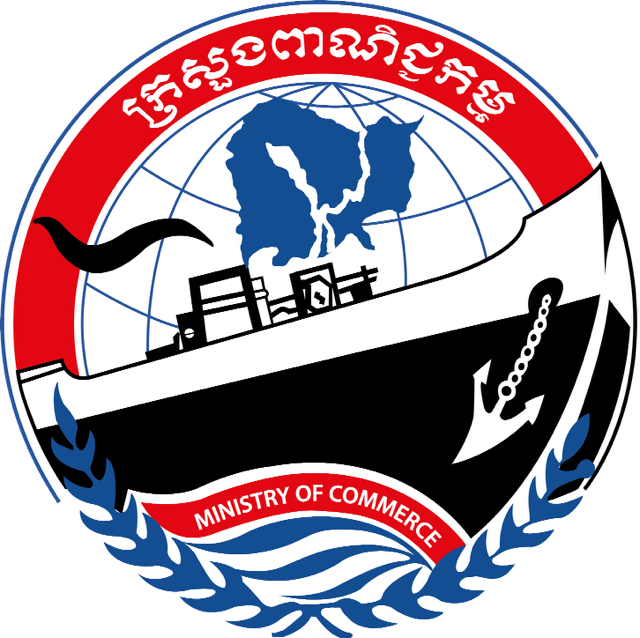 Phnom Penh, Cambodia – Ministry of Commerce of Cambodia arranged the Consultative Meeting on. Draft Law on Competition of.